Healthy Hearing. 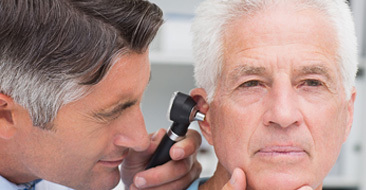 Hearing Loss and Heart Disease. 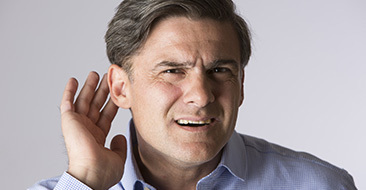 https://www.healthyhearing.com/report/52833-Hearing-loss-and-heart-health Accessed Aug. 9, 2018. Hull RH. Why Cardiovascular Health Should Be Added to the Hearing Case History. The Hearing Journal. 2014;67(5):22,24,26. Stanford Health Care. Effects of Obesity. https://stanfordhealthcare.org/medical-conditions/healthy-living/obesity.html. Accessed Aug. 9, 2018.